If the maths teachers in your school would like a visit from the Post Primary Maths Team PDST (formerly the Maths Development Team PDST) in 2018-2019 you need to ask us. 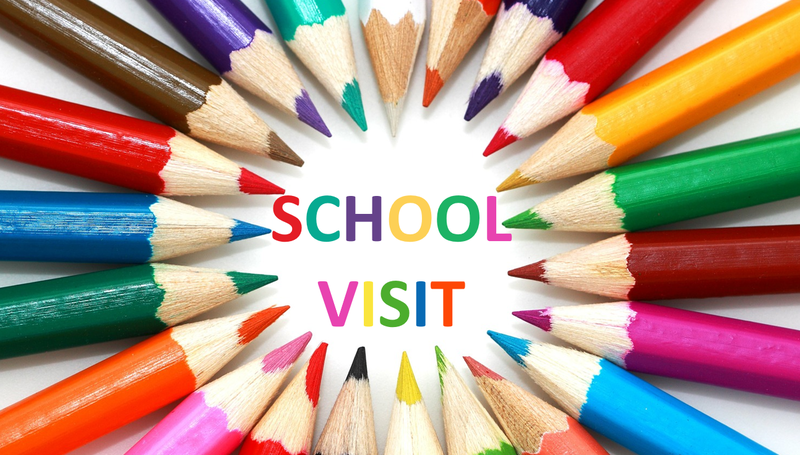 Booking of school visits is now done through PDST’s centralised booking system only and must be approved by school management. You can find out more and book a school visit here.